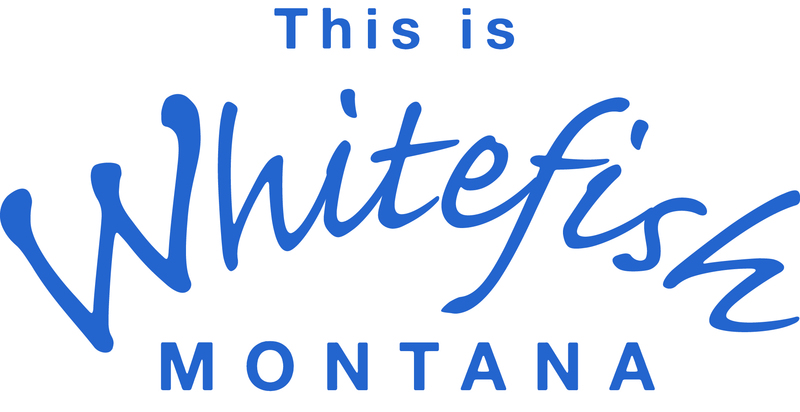 On Baker Avenue, just off of East Second Street in Whitefish Montana, you will find a store that has a little bit of everything. 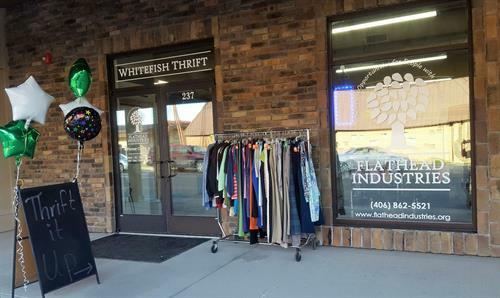 Flathead Industries Whitefish Thrift cleanly packs in a wide variety of donations that will keep you coming back again and again to find quality brands and items at a great price. 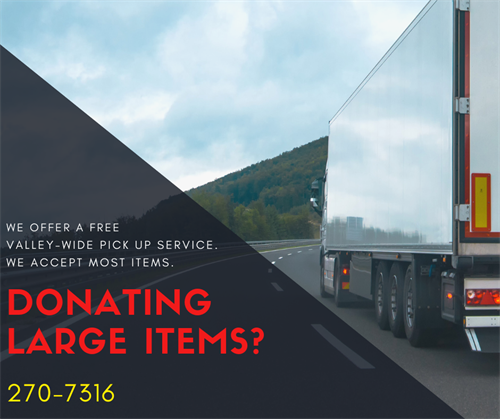 On top of great prices is our friendly staff that includes individuals with developmental disabilities working side by side with their peers to deliver a great customer experience. 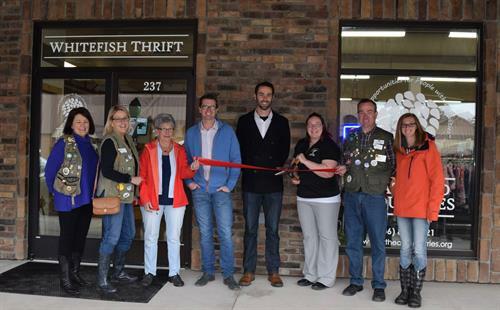 So if you’re just in town visiting the beauty of whitefish or a local enjoying the great downtown experience, stop by Whitefish Thrift, you never know what treasure you might find inside. 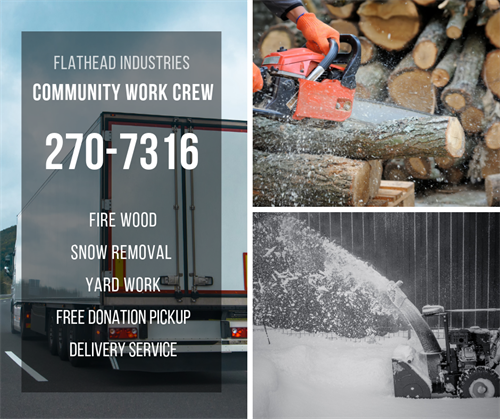 Donate items: When you donate your items to Flathead Industries you are doing more than just giving us your things, you are creating training, work and additional funds to support individuals with developmental disabilities. 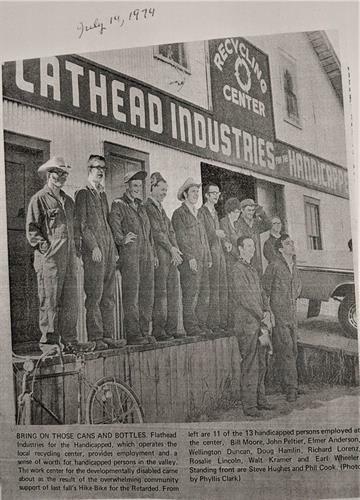 Every dollar earned from your donations goes directly to the individuals we serve living here in the Flathead Valley. 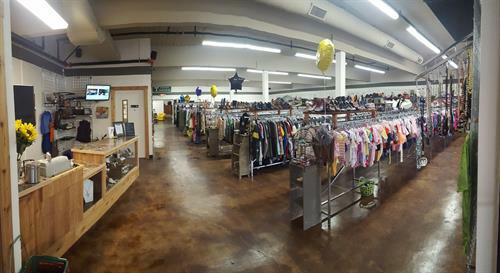 Shopping: Whether you are looking for the perfect outfit or just seeing what we have, every dollar you spend at the Whitefish Thrift Store goes directly to the individuals we serve living here in the Flathead Valley. So shop with the peace of mind knowing that the money you spend is helping others learn, grow and live the life they deserve.